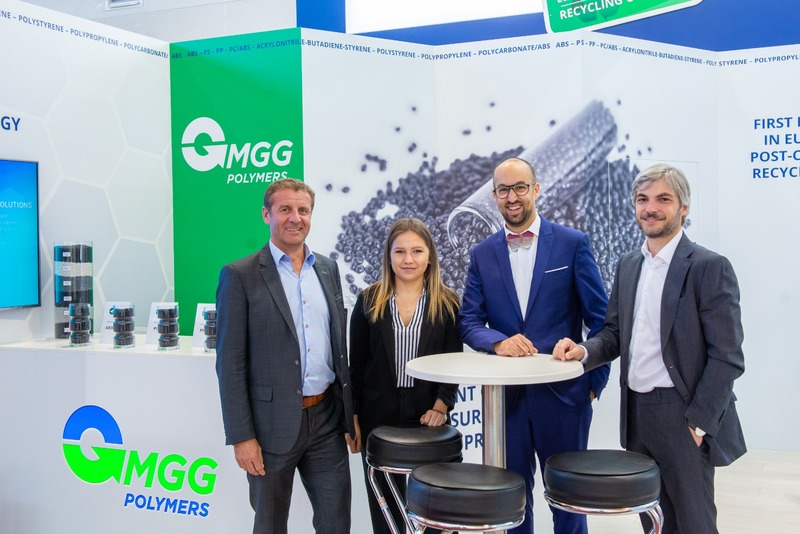 MGG Polymers GmbH presented itself at the Fakuma 2018 in Friedrichshafen as the market leader for plastics recycling from plastic-rich waste streams, e.g. old electrical appliances and household appliances, at its first own stand. 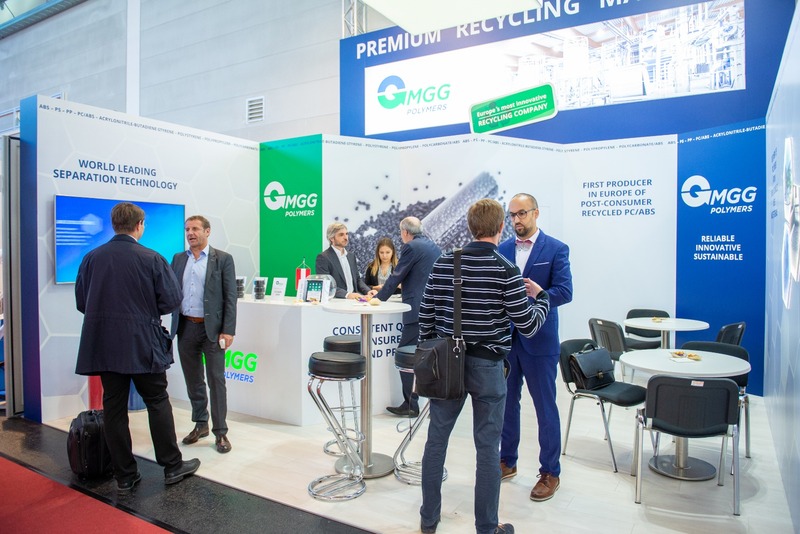 The company has a revolutionary process at its disposal with which a wide variety of plastics and processing qualities can be economically recycled and recovered. 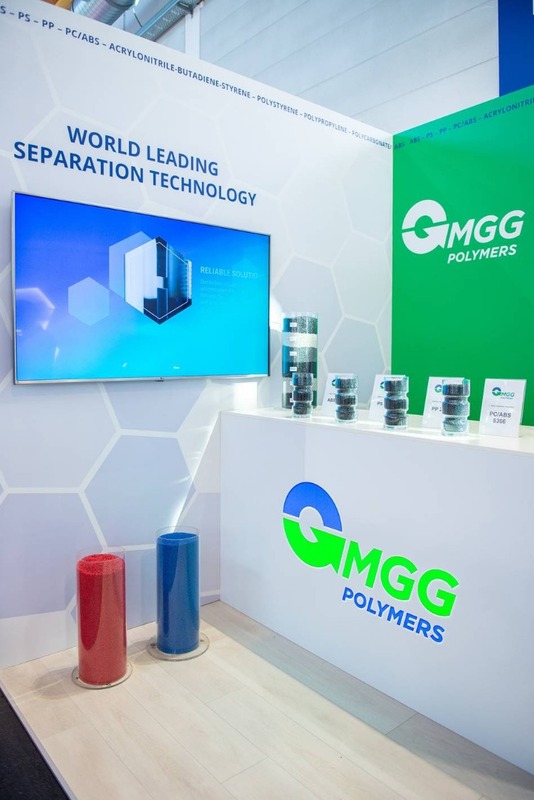 Next year MGG Polymers will be present at the „K“ Exhibition in Düsseldorf from Oct. 16th to Oct. 23rd, 2019.